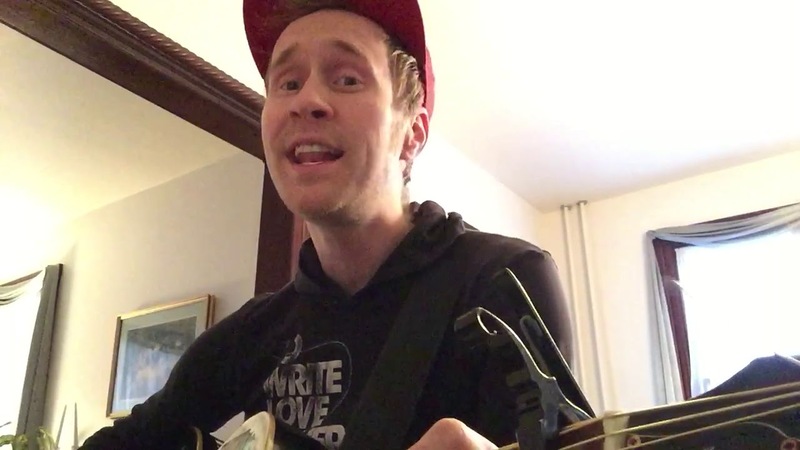 Heart-felt, hope-filled acoustic Indie/Powerpop (& avid Street Performer) from east coast USA. Ben (Superstar Runner) is a vocalist who plays guitar, piano, and bass. 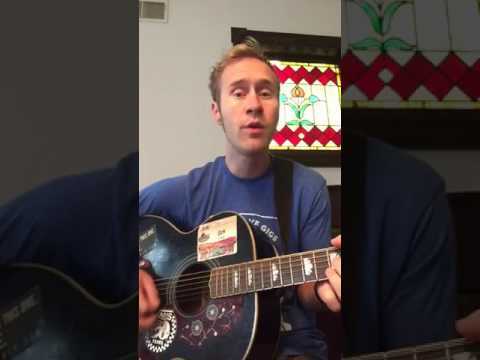 With tons of original music, plus music from a broad range of artists (from the likes of The Beatles and James Taylor to Blink 182 and Yellowcard), he fine-tunes his set list(s) to be appropriate for each specific event he plays. 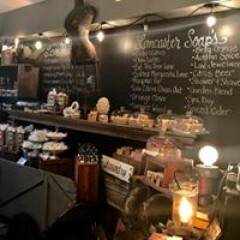 Great for house concerts, parties (this includes birthdays and children's events), business events, cocktail hours, weddings & receptions, and even funerals/memorial services. Ben is also excellent with kids and dogs! A great time with Ben! Ben was great to have at my 40th birthday party! He has an incredible voice and can play a diverse amount of music. It was especially great to hear him sing his own music! I will be brining Ben back for our next party! Ben was wonderful! He kept our guest happy and entertained! We liked him so much that we asked him to stay until the end. We have a lot of children of all ages and he was extremely good with all of them! We plan on calling Ben for any events in the future! Thank you for everything!!!! Ben played at our outdoor wedding reception and was just amazing. He is so talented and wonderful to work with - we were pretty disorganized with our timeline and he just rolled with it. We really appreciated his easy going attitude! Our guests loved him too! We received so many compliments and everybody enjoyed the song selections. He really helped make our wedding fun and perfect! Would definitely book again in the future! Ben was loved by all my guest. He was courteous, funny and sang a variety of songs that everyone could enjoy. He'll be at the top of my list for my next party. Ben was such a delightful addition to our intimate backyard wedding. Everyone enjoyed his singing and guitar playing. I was told by numerous guests that he was great and that he provided the perfect vibe at the perfect volume for the space we were in. His personalized song for me and my husband was very cute, and he presented it very nicely. Behind the scenes leading up to the event, he was great to work with...very responsive, reasonably priced, and he learned quite a few songs for the wedding. I was just extremely pleased with Ben all the way around, and so was everyone else! Ben is THE BEST VBS music leader. EVER! Ben has led the music time at our church's Vacation Bible School for six years (hoping for seven!). He is a ROCK STAR with the kids. Ben's infectious energy, sincere presence and clear talent make him a favorite with children and parents alike. Our parents are always impressed with the enthusiastic singing and energy and participation at our closing ceremony. Ben plays a perfect rep for our VBS week. The songs are catchy, singable and GOOD (not cheesy VBS music). The children (and parents) are singing them for weeks to come. Ben is a key component to keeping our VBS program vibrant. He works well with others and has a lovely personality. I couldn't recommend him more. Thank you so much, Corrie! I always love being there! Ben was great. He made our New Years Party so much more fun. Both the adults and the kids enjoyed dancing and singing along with him. Would definitely want to do this again! Thanks! 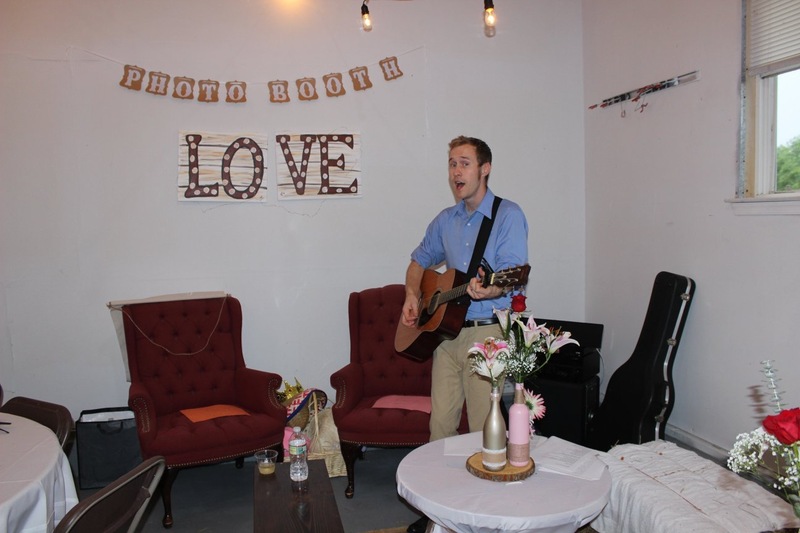 Ben was perfect for our venue. He fit right in with our vibe. Will most certainly be bringing him back for our next open house/sale. good time was had by all. Superstar runner is the real deal! 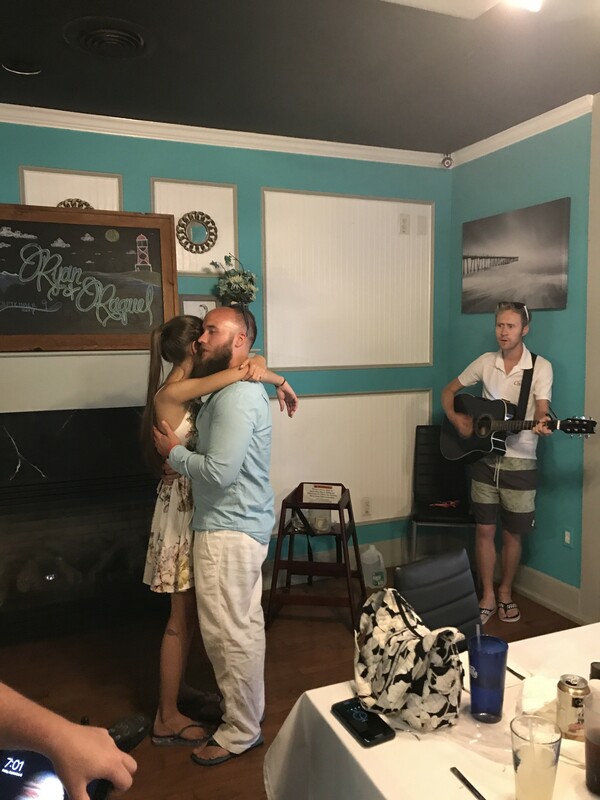 It was great to have to have Ben play at my wedding. He played beautifully exactly what I asked for! I was thrilled to find him, he made our special day extra special. He was reasonable, affordable and very professional. I would highly recommend him and would hire him again. Ben was an absolute pleasure. He is a gentleman and has an amazing talent. Thank you, Ben! Showed up and asked me to print lyrics. Didn't play anything as asked. Started playing 30mins after planned start time. Didn't interact with party from the mic. Had issues with amp so we could only hear guitar or voice, not both. Asked to leave early. Super disappointing. Superstar Runner was great for my husband's 40th Surprise Birthday Party!! We had several children at the party too and Superstar Runner was even able to easily entertain the kids too! He knew a wide range of children 's songs as well as songs for the adults!! I highly recommend him for your next party!! Ben was great to work with. He arrived early to set up and played for the entire event. I asked for music that would suit 50-60 year olds and he came through with flying colors. All the guests thought he was wonderfully talented. He made the event a huge success. I will definitely use Ben again!! Thanks, Nancy! It certainly was a pleasure. Thanks for the popcorn too! 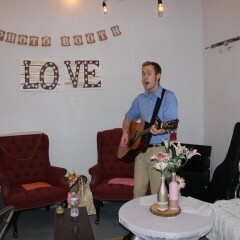 It was a pleasure working with Ben - he provided acoustic cover songs for my sister's baby shower. He was extremely professional and received a lot of compliments from the guests. I highly recommend him for any of your events! Perfect music for our wedding! Ben provided the music for our wedding ceremony and cocktail hour, and he was fantastic! Ben and his acoustic guitar were the perfect fit for our outdoor ceremony in the woods. The music helped create an intimate atmosphere during the ceremony, and then he traveled to our reception venue to entertain our guests for the cocktail hour. 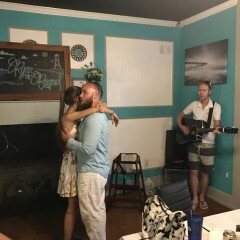 With all the things to stress about with planning a wedding, I knew that the music was one thing I didn't need to worry about. Ben is dependable, professional, and easy to work with. Highly recommend! You can first expect a professional who will be polite and courteous, who will show up (on time) when he says he will, and do his job. I'm super flexible and easy to work with, and I'm super trustworthy. You can expect see a performer who loves to sing, and loves to talk with the crowd (when appropriate). You can also expect someone who is perfectly comfortable with being background music and keeping conversation to a minimal (like at a wedding/cocktail party). 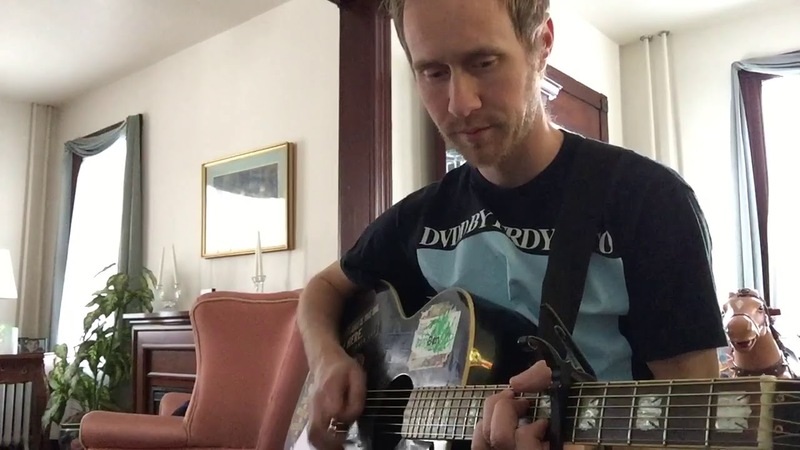 Need songs learned? Written? That can all be done! 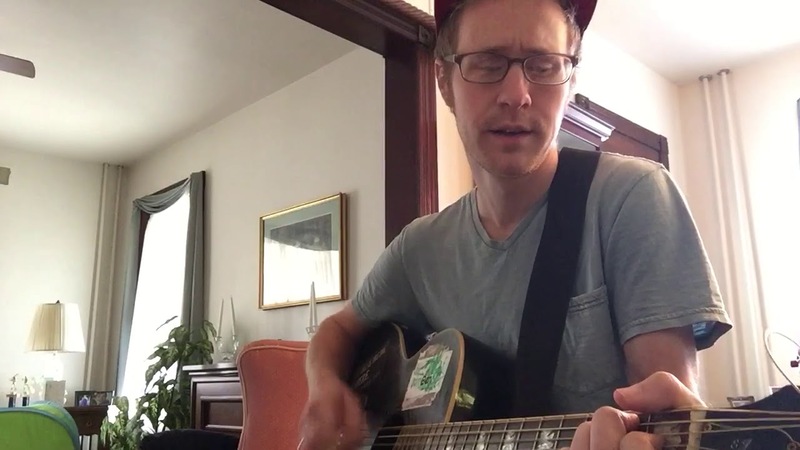 My name is Ben - a musician-singer/songwriter from NJ/PA/MO/NC who plays guitar and piano. I've traveled a lot of places and played for a lot of audiences (largely under the moniker, Superstar Runner). I love sharing music and experiencing the joy of people singing along, smiling, and conversations that come afterwards. My music has transported me well over 200,000 miles, through 42 states as well as Canada, Mexico, and Spain. performer, so I can play for a longtime without getting tired. I can play up to 6 hours without ever repeating a song. I have a broad range of influences and artists I know, and I'm glad to learn more for special occasions. There's much more to me than meets the eye, so send me a message if you'd like my services or to know more. I have my own PA, microphones and equipment that I can bring with me, if needed. Set up and turn down usually takes no more than 10 minutes (5 for each). I also have a loud, projecting voice, and because of street performing, I can play totally not plugged in at all. This often depends on the kind of gig I'm playing. A 45 minute set at a bar will be different than a 4-hour gig while street performing or at a wedding. Radiohead, Jimmy Eat World, Death Cab For Cutie, Ben Folds, Bright Eyes, Angels & Airwaves, Copeland, Blink 182, Jacks Mannequin, James Taylor, Jackson Browne, Randy Newman, Martin Sexton, Mr. Mister, 80s and 90s pop/rock songs, Mid-2000s pop-punk/indie rock, Weird Al Yankovic (and through him a whole host of artists - Foo Fighters, Green Day, Red Hot Chili Peppers, Presidents of the USA, and many more). And one time, I got to beatbox for Bobby McFerrin (writer of "Don't Worry, Be Happy") on stage!